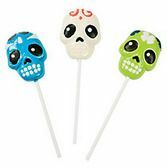 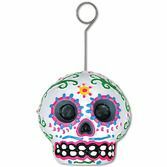 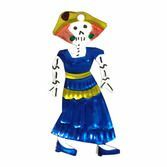 Our Day of the Dead Maracas are a must-have for your celebration. 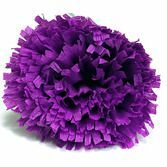 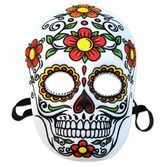 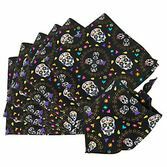 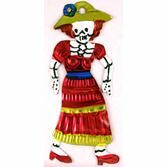 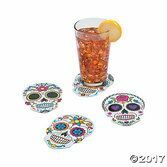 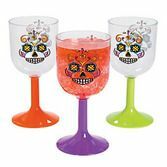 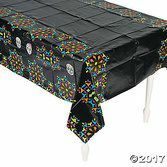 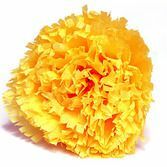 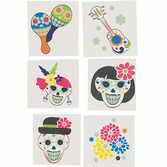 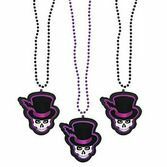 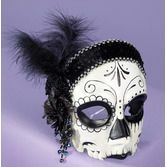 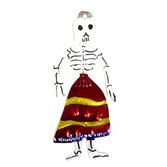 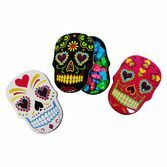 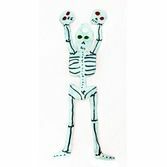 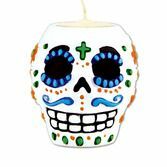 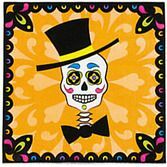 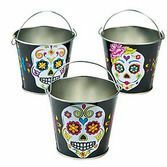 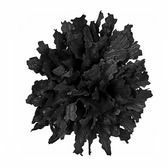 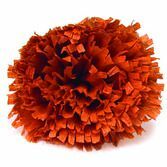 These make wonderful party favors or altar decorations for Dia de los Muertos. 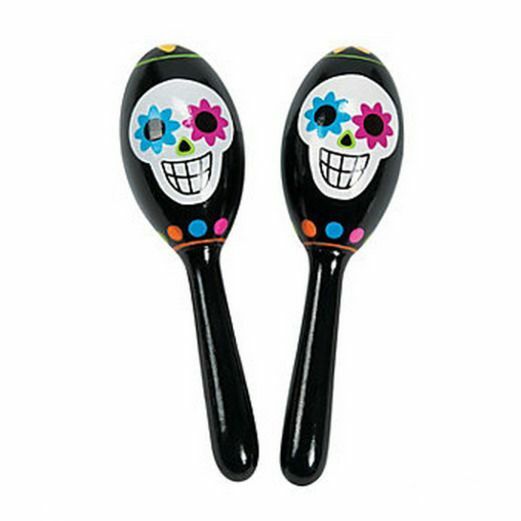 Painted with colorful sugar skulls, our festive Day of the Dead maracas are the perfect touch.